Environmentalism or ﻿Environmental rights﻿ is a broad philosophy, ideology and social movement regarding concerns for environmental protection and improvement of the health of the environment, particularly as the measure for this health seeks to incorporate the concerns of non-human elements. Environmentalism advocates the lawful preservation, restoration and/or improvement of the natural environment, and may be referred to as a movement to control pollution or protect plant and animal diversity. For this reason, concepts such as a land ethic, environmental ethics, biodiversity, ecology and the biophilia hypothesis figure predominantly. The exact measures and outcomes of this balance is controversial and there are many different ways for environmental concerns to be expressed in practice. Environmentalism and environmental concerns are often represented by the color green, but this association has been appropriated by the marketing industries and is a key tactic of greenwashing. Environmentalism is opposed by anti-environmentalism, which says that the Earth is less fragile than some environmentalists maintain, and portrays environmentalism as overreacting to the human contribution to climate change or opposing human advancement. Definitions Environmentalism denotes a social movement that seeks to influence the political process by lobbying, activism, and education in order to protect natural resources and ecosystems. The word was first coined in 1922. While the term environmentalism focuses more on the environmental and nature-related aspects of green ideology and politics, ecologism as a term combines the ideology of social ecology and environmentalism. Ecologism as a term is more commonly used in continental European languages while environmentalism is more commonly used in English but the words have slightly different connotations. A concern for environmental protection has recurred in diverse forms, in different parts of the world, throughout history. For example, in Europe, King Edward I of England banned the burning of sea-coal by proclamation in London in 1272, after its smoke had become a problem. 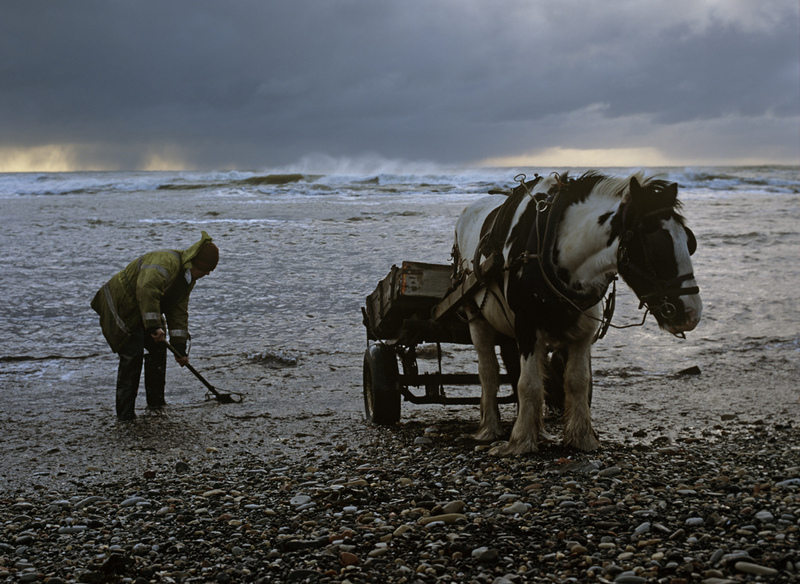 The fuel was so common in England that this earliest of names for it was acquired because it could be carted away from some shores by the wheelbarrow. The origins of the environmental movement lay in the response to increasing levels of smoke pollution in the atmosphere during the Industrial Revolution. The emergence of great factories and the concomitant immense growth in coal consumption gave rise to an unprecedented level of air pollution in industrial centers; after 1900 the large volume of industrial chemical discharges added to the growing load of untreated human waste. The first large-scale, modern environmental laws came in the form of Britain's Alkali Acts, passed in 1863, to regulate the deleterious air pollution (gaseous hydrochloric acid) given off by the Leblanc process, used to produce soda ash. An Alkali inspector and four sub-inspectors were appointed to curb this pollution. The responsibilities of the inspectorate were gradually expanded, culminating in the Alkali Order 1958 which placed all major heavy industries that emitted smoke, grit, dust and fumes under supervision. For most of the century from 1850 to 1950, however, the primary environmental cause was the mitigation of air pollution. The Coal Smoke Abatement Society was formed in 1898 making it one of the oldest environmental NGOs. It was founded by artist Sir William Blake Richmond, frustrated with the pall cast by coal smoke. Although there were earlier pieces of legislation, the Public Health Act 1875 required all furnaces and fireplaces to consume their own smoke. It also provided for sanctions against factories that emitted large amounts of black smoke. The provisions of this law were extended in 1926 with the Smoke Abatement Act to include other emissions, such as soot, ash and gritty particles and to empower local authorities to impose their own regulations. 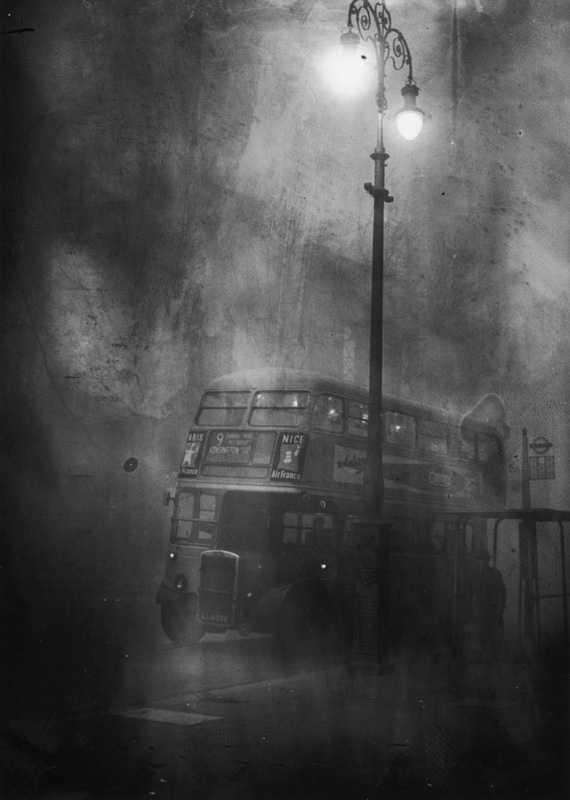 It was, however, only under the impetus of the Great Smog of 1952 in London, which almost brought the city to a standstill and may have caused upward of 6,000 deaths that the Clean Air Act 1956 was passed and pollution in the city was finally brought to an end. Financial incentives were offered to householders to replace open coal fires with alternatives (such as installing gas fires), or for those who preferred, to burn coke instead (a byproduct of town gas production) which produces minimal smoke. These ideas also inspired various environmental groups in the UK, such as the Royal Society for the Protection of Birds, established in 1889 by Emily Williamson as a protest group to campaign for greater protection for the indigenous birds of the British Isles. The Society attracted growing support from the suburban middle-classes as well as support from many other influential figures, such as the ornithologist Professor Alfred Newton. By 1900, public support for the organisation had grown, and it had over 25,000 members. The Garden city movement incorporated many environmental concerns into its urban planning manifesto; the Socialist League and The Clarion movement also began to advocate measures of nature conservation. 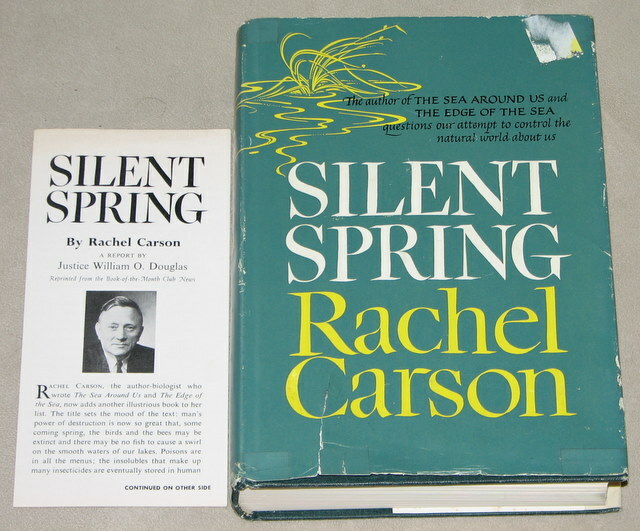 In the 20th century, environmental ideas continued to grow in popularity and recognition. Efforts were starting to be made to save some wildlife, particularly the American bison. The death of the last passenger pigeon as well as the endangerment of the American bison helped to focus the minds of conservationists and popularize their concerns. In 1916 the National Park Service was founded by US President Woodrow Wilson. 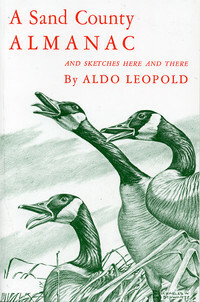 In 1949, A Sand County Almanac by Aldo Leopold was published. It explained Leopold’s belief that humankind should have moral respect for the environment and that it is unethical to harm it. 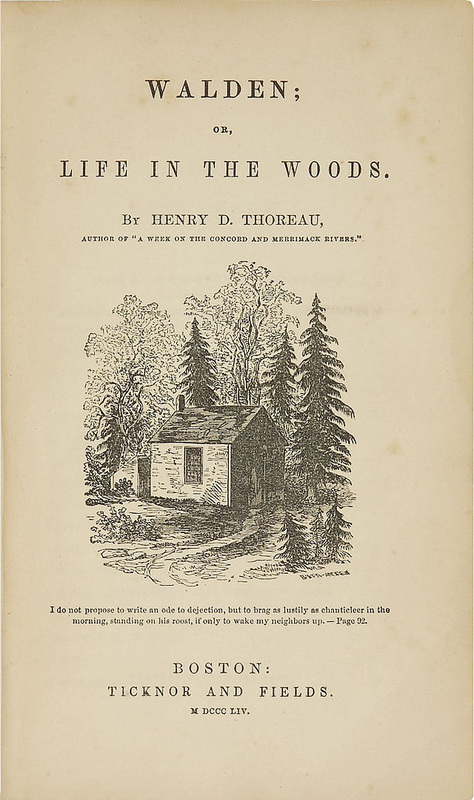 The book is sometimes called the most influential book on conservation. Throughout the 1950s, 1960s, 1970s and beyond, photography was used to enhance public awareness of the need for protecting land and recruiting members to environmental organizations. David Brower, Ansel Adams and Nancy Newhall created the Sierra Club Exhibit Format Series, which helped raise public environmental awareness and brought a rapidly increasing flood of new members to the Sierra Club and to the environmental movement in general. "This Is Dinosaur" edited by Wallace Stegner with photographs by Martin Litton and Philip Hyde prevented the building of dams within Dinosaur National Monument by becoming part of a new kind of activism called environmentalism that combined the conservationist ideals of Thoreau, Leopold and Muir with hard-hitting advertising, lobbying, book distribution, letter writing campaigns, and more. The powerful use of photography in addition to the written word for conservation dated back to the creation of Yosemite National Park, when photographs persuaded Abraham Lincoln to preserve the beautiful glacier carved landscape for all time. The Sierra Club Exhibit Format Series galvanized public opposition to building dams in the Grand Canyon and protected many other national treasures. The Sierra Club often led a coalition of many environmental groups including the Wilderness Society and many others. After a focus on preserving wilderness in the 1950s and 1960s, the Sierra Club and other groups broadened their focus to include such issues as air and water pollution, population concern, and curbing the exploitation of natural resources. The limited use of DDT in disease vector control continues to this day in certain parts of the world and remains controversial. The book's legacy was to produce a far greater awareness of environmental issues and interest into how people affect the environment. With this new interest in environment came interest in problems such as air pollution and petroleum spills, and environmental interest grew. New pressure groups formed, notably Greenpeace and Friends of the Earth, as well as notable local organizations such as the Wyoming Outdoor Council, which was founded in 1967. Protection of the environment also became important in the developing world; the Chipko movement was formed in India under the influence of Mohandas Gandhi and they set up peaceful resistance to deforestation by literally hugging trees (leading to the term "tree huggers"). Their peaceful methods of protest and slogan "ecology is permanent economy" were very influential. Another milestone in the movement was the creation of an Earth Day. Earth Day was first observed in San Francisco and other cities on March 21, 1970, the first day of spring. It was created to give awareness to environmental issues. On March 21, 1971, United Nations Secretary-General U Thant spoke of a spaceship Earth on Earth Day, hereby referring to the ecosystem services the earth supplies to us, and hence our obligation to protect it (and with it, ourselves). Earth Day is now coordinated globally by the Earth Day Network, and is celebrated in more than 175 countries every year. 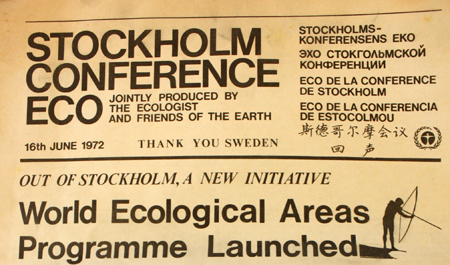 By the mid-1970s, many felt that people were on the edge of environmental catastrophe. The Back-to-the-land movement started to form and ideas of environmental ethics joined with anti-Vietnam War sentiments and other political issues. These individuals lived outside normal society and started to take on some of the more radical environmental theories such as deep ecology. Around this time more mainstream environmentalism was starting to show force with the signing of the Endangered Species Act in 1973 and the formation of CITES in 1975. Significant amendments were also enacted to the United States Clean Air Act and Clean Water Act. 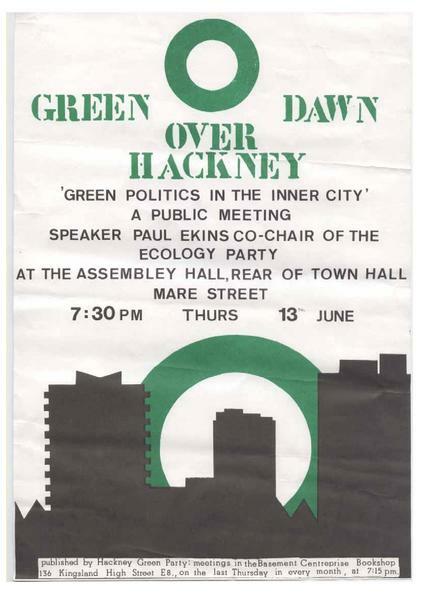 During the 1980s the growing awareness of global warming and other climate change issues brought environmentalism into greater public debate. In 1986 the international conservation organisation the World Wildlife Fund renamed itself the Worldwide Fund For Nature to reflect a shift to a more strategic approach. Still known as WWF, however, the organisation brought together religious authorities representing the five major world religions (Buddhism, Christianity, Hinduism, Islam, and Judaism) to prepare the 1986 Assisi Declarations. These theological statements, published by the WWF and UNEP, identified the responsibilities towards the care of nature expected of followers of each religion thus providing spiritual motivation for environmental action. 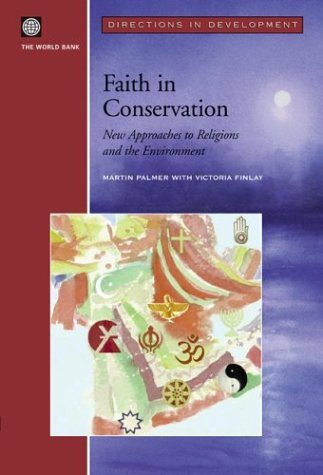 The full texts, with additional similar declarations from Bahá’ísm, Jainism, Shintoism, Sikhism and Zoroastrianism were later included in the 2003 World Bank publication 'Faith In Conservation'. Environmentalism has changed to deal with new issues such as global warming, overpopulation and genetic engineering. Many youth of today's society are more aware of the state of the planet because they grew up with Earth Day in place. School Eco Clubs are now working to create new ideals for the future through sustainable schools and other minor changes in student lives like buying organic food, clothing and personal care items. In the future, many of the jobs opening up will have environmentalist aspects. 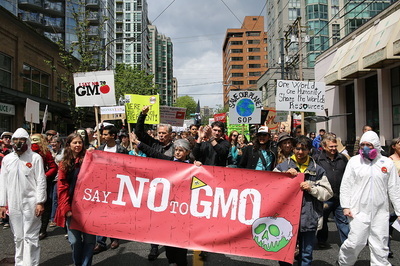 The environmental movement (a term that sometimes includes the conservation and green movements) is a diverse scientific, social, and political movement. 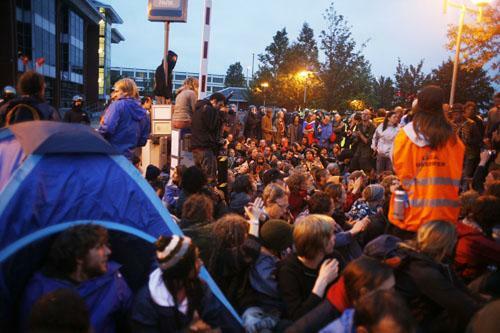 Though the movement is represented by a range of organizations, because of the inclusion of environmentalism in the classroom curriculum, the environmental movement has a younger demographic than is common in other social movements (see green seniors). 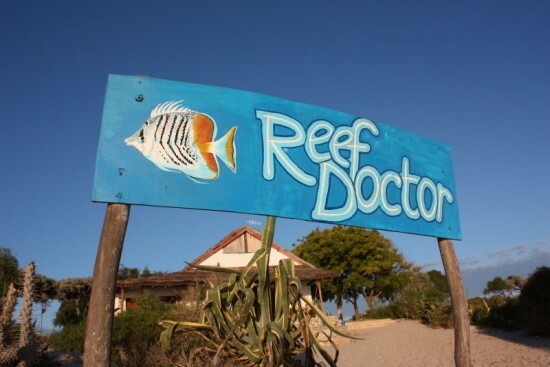 Free market environmentalism is a theory that argues that the free market, property rights, and tort law provide the best tools to preserve the health and sustainability of the environment. It considers environmental stewardship to be natural, as well as the expulsion of polluters and other aggressors through individual and class action. It has been supported by libertarians and many conservatives. Evangelical environmentalism is an environmental movement in the United States in which some Evangelicals have emphasized biblical mandates concerning humanity's role as steward and subsequent responsibility for the caretaking of Creation. While the movement has focused on different environmental issues, it is best known for its focus of addressing climate action from a biblically grounded theological perspective. The Evangelical Climate Initiative argues that human-induced climate change will have severe consequences and impact the poor the hardest, and that God's mandate to Adam to care for the Garden of Eden also applies to evangelicals today, and that it is therefore a moral obligation to work to mitigate climate impacts and support communities in adapting to change.